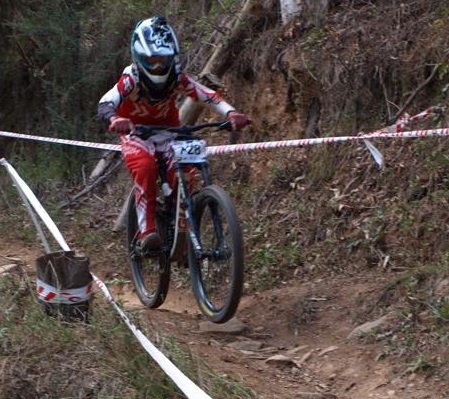 Results are in for the National Junior Downhill Championships held in Bright Victoria today. Collies very own Declan O'Connor finished 7th in Australia with a time of 4:33.95, having a good run and only 25 seconds off the pace. Jack O'Connor finished further down the field in 32nd place with a time of 5:24.02. An Excellent result in a major event. They will enjoy a short recovery before flying back home to start continue training for the next Peel club event at the goat farm in Perth on the 3rd April.